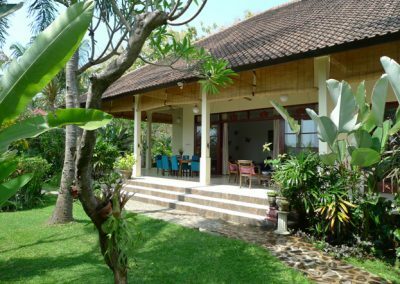 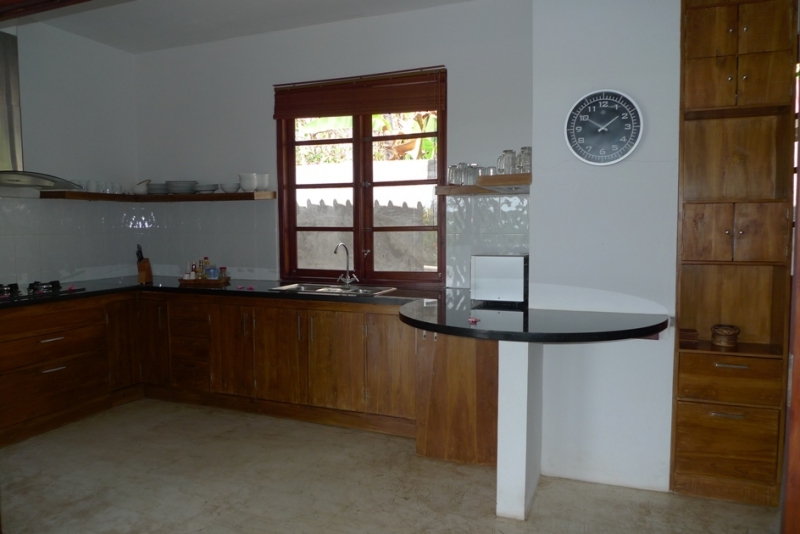 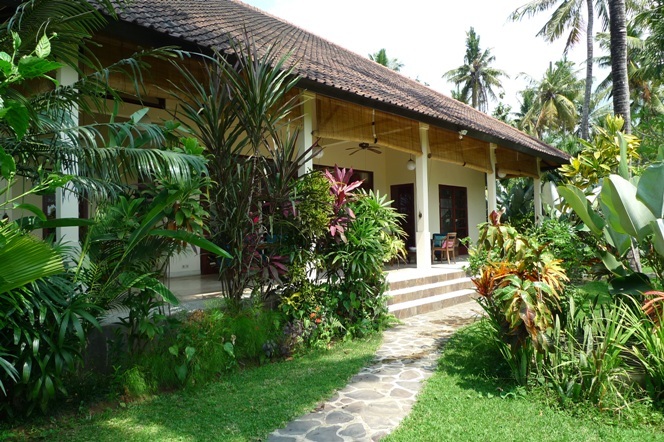 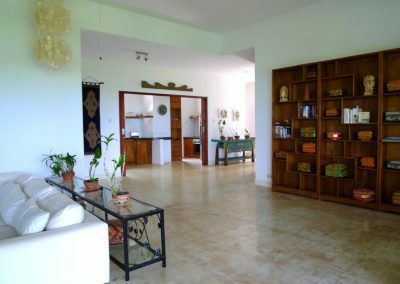 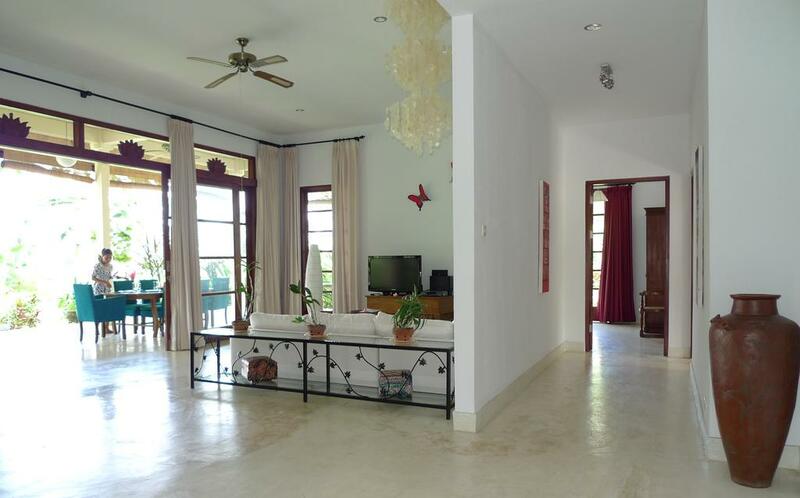 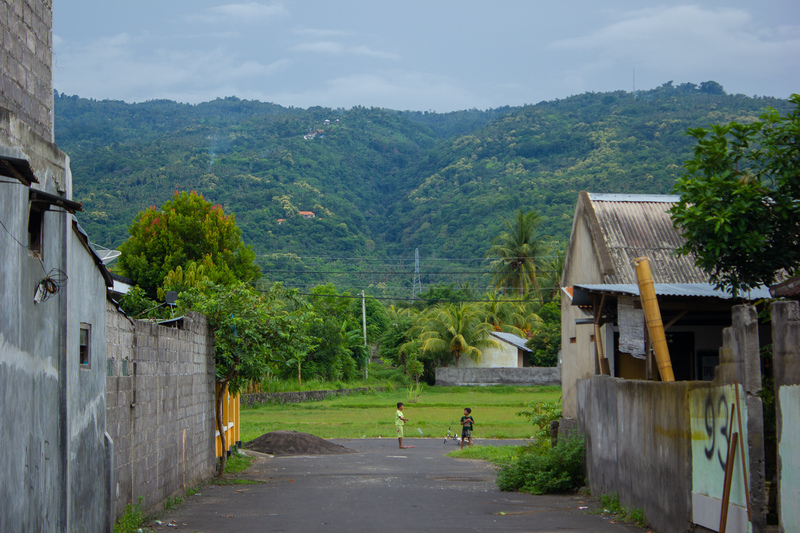 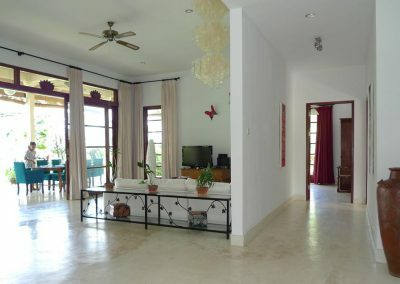 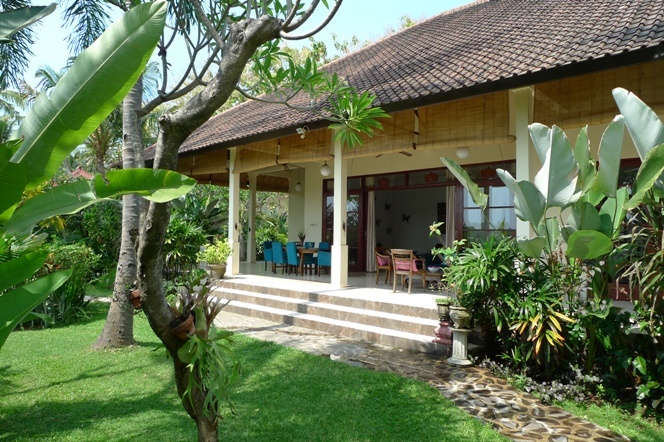 Lovely quality villa with rice fields views. 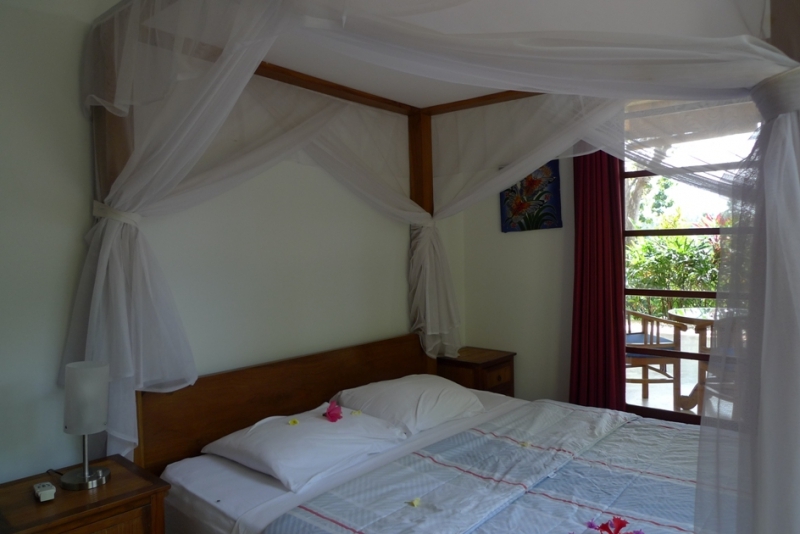 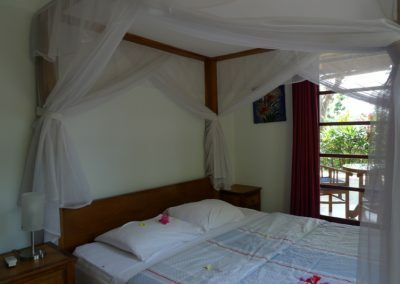 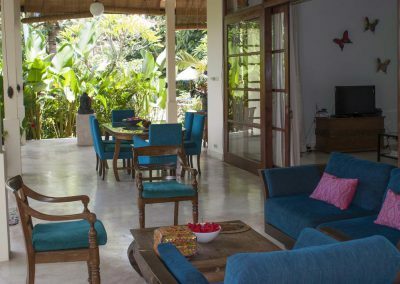 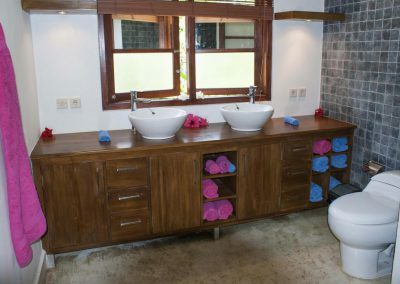 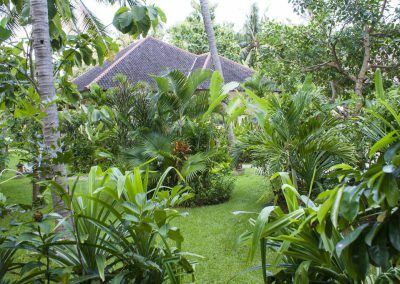 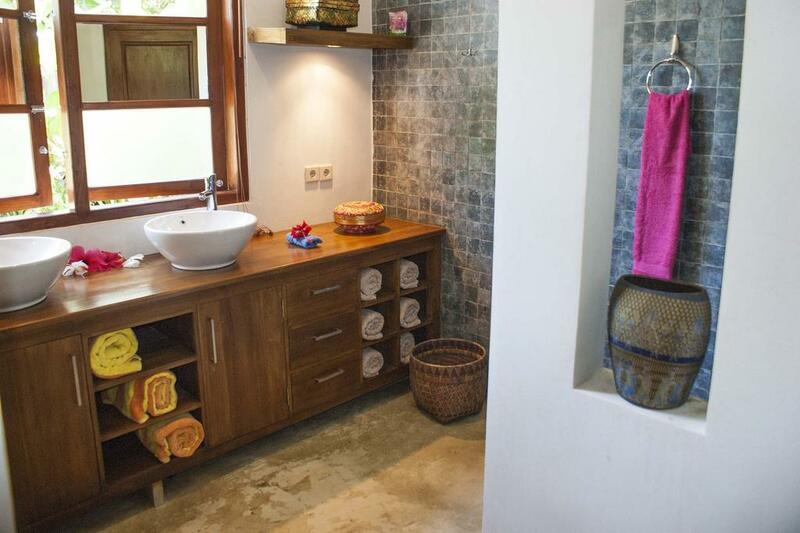 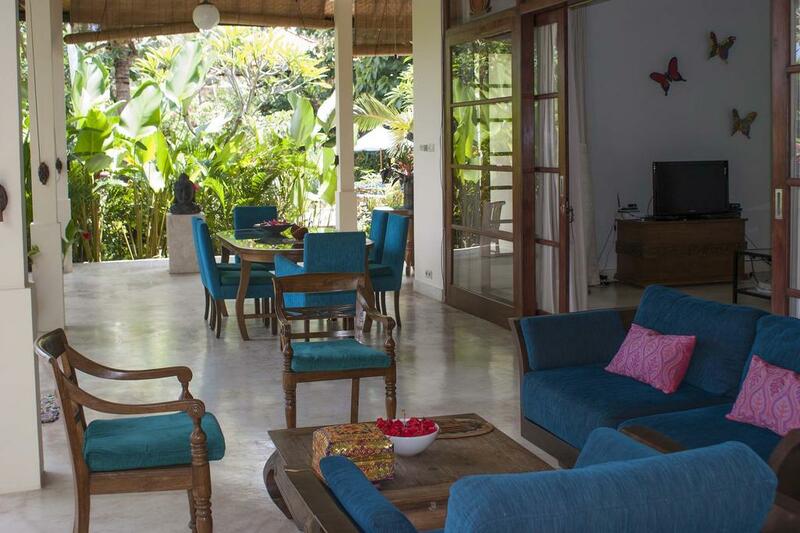 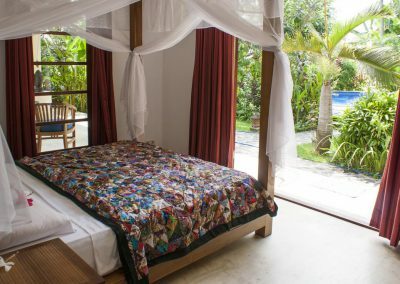 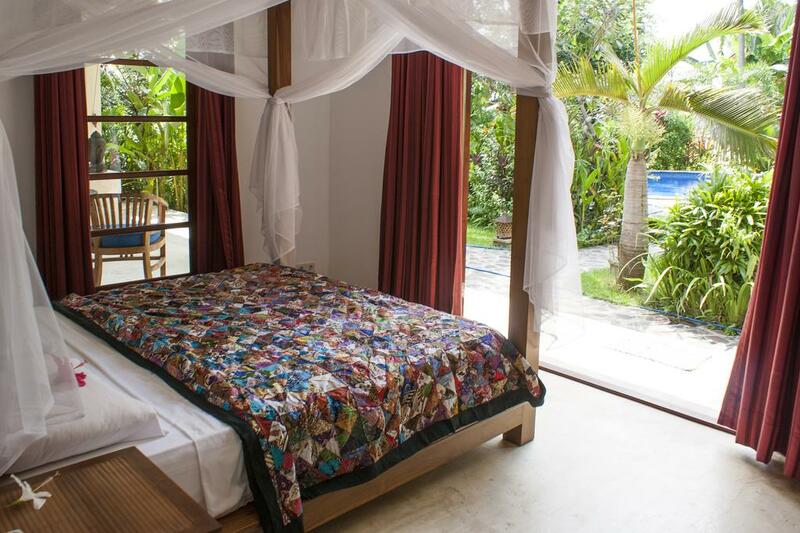 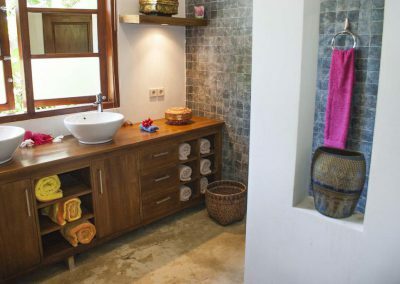 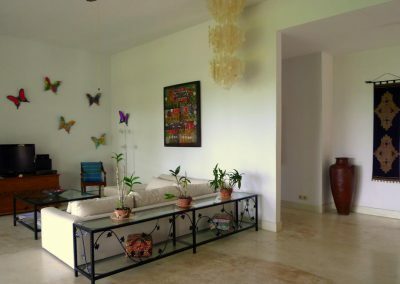 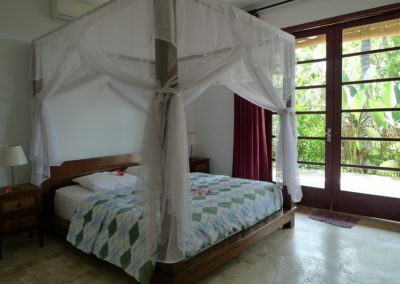 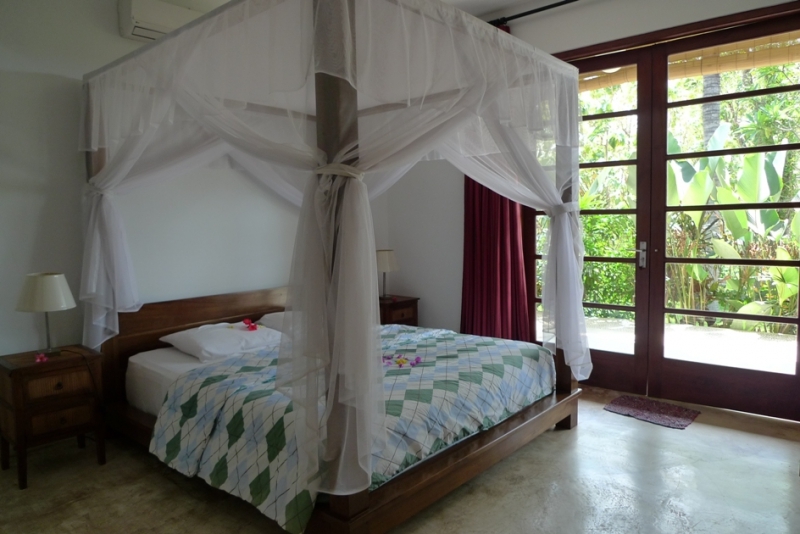 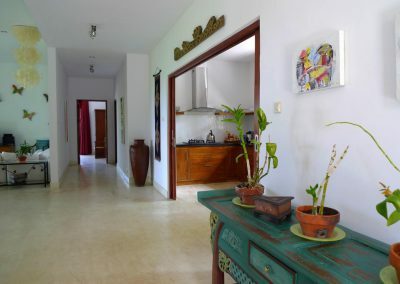 The design villa has three bedrooms and a large living with kitchen to it. 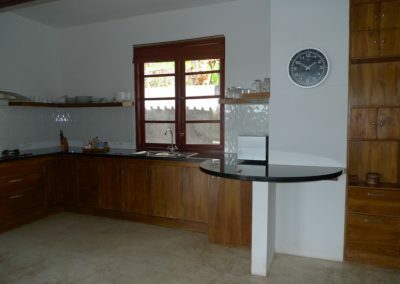 The kitchen can be used either open or closed threw large sliding doors. 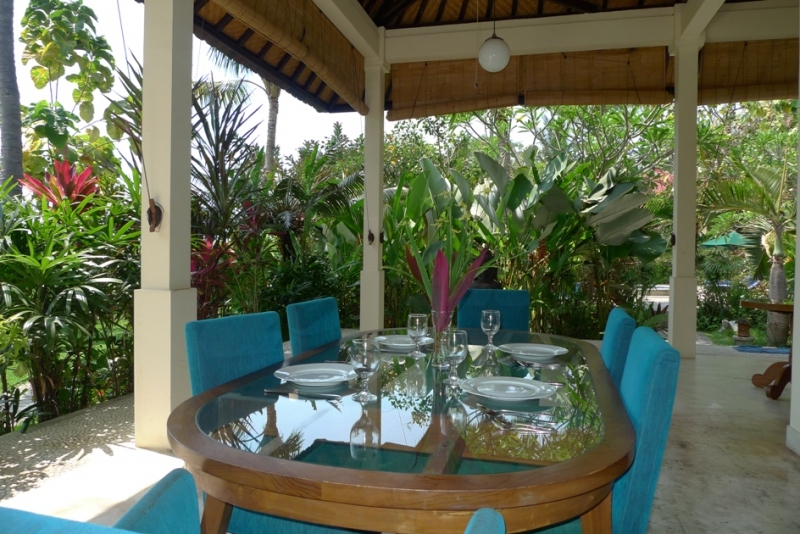 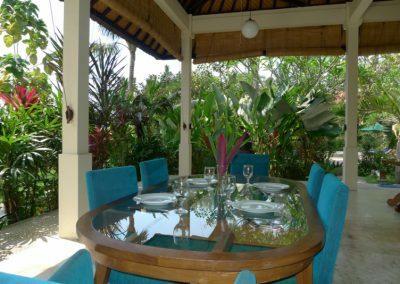 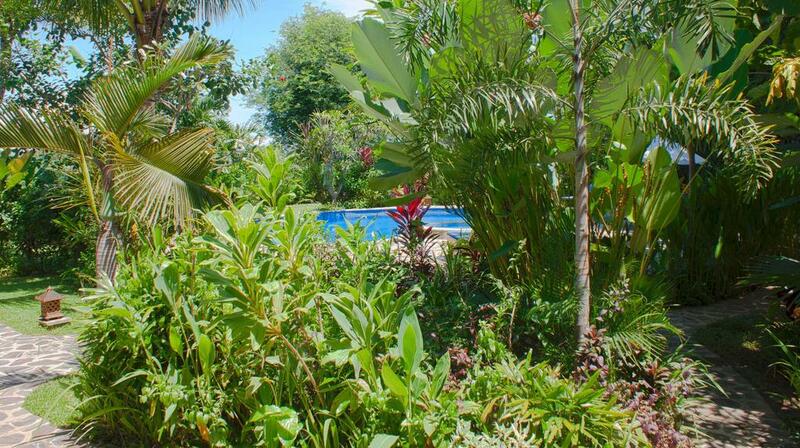 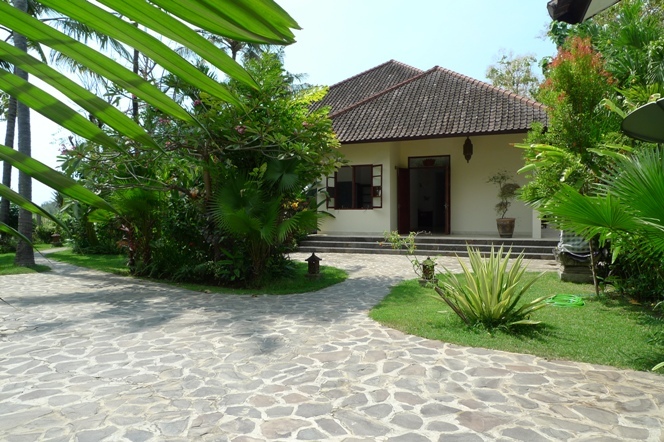 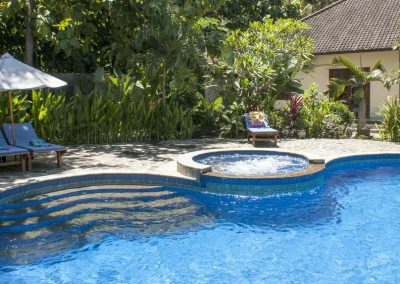 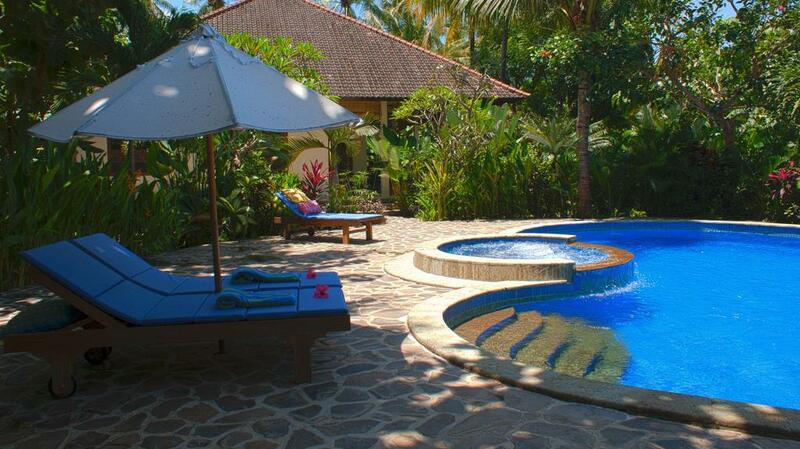 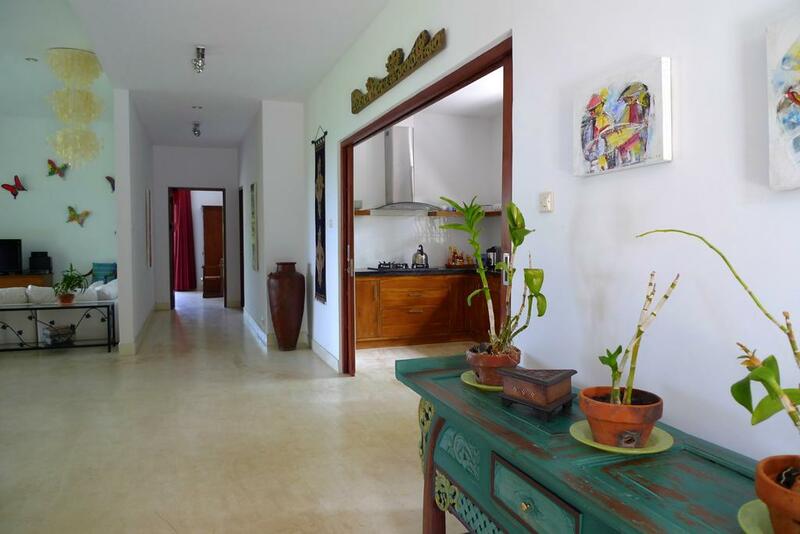 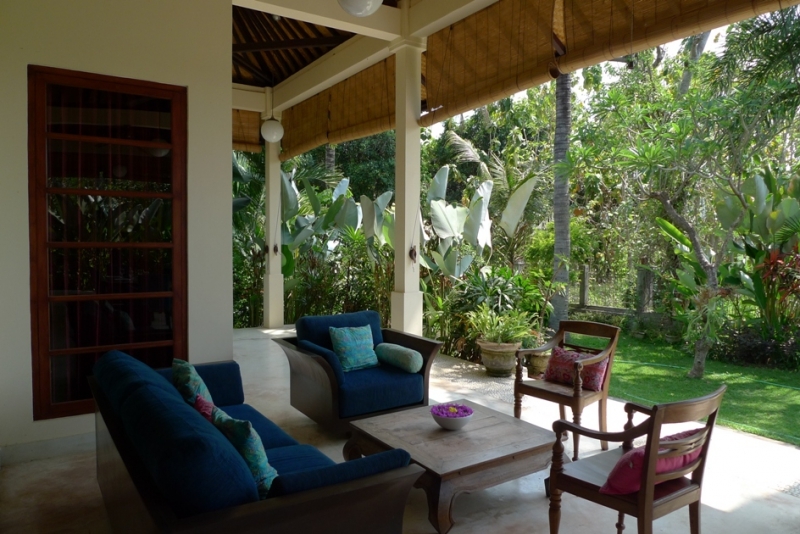 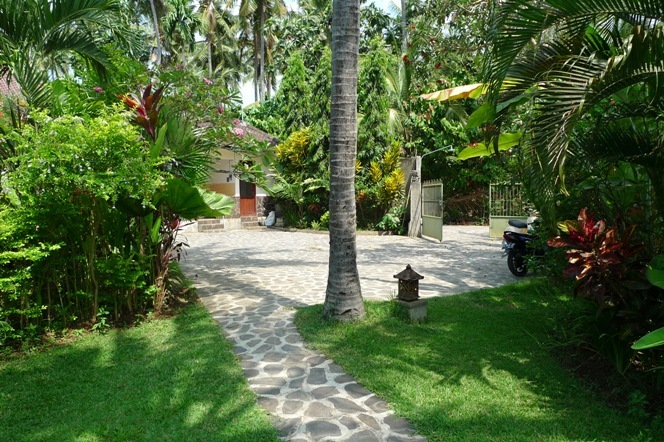 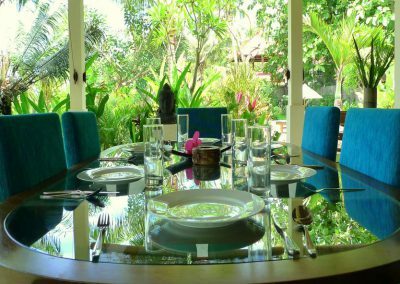 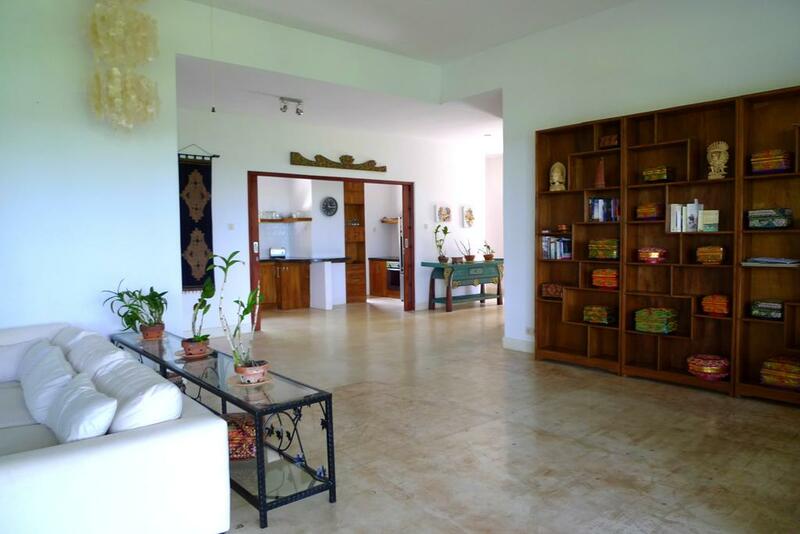 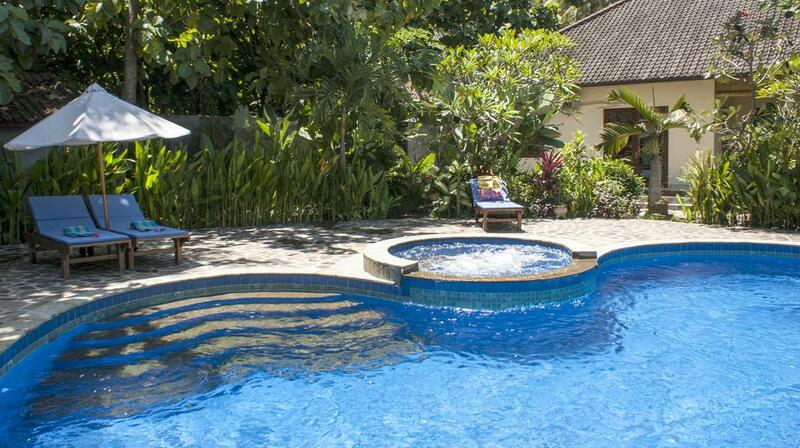 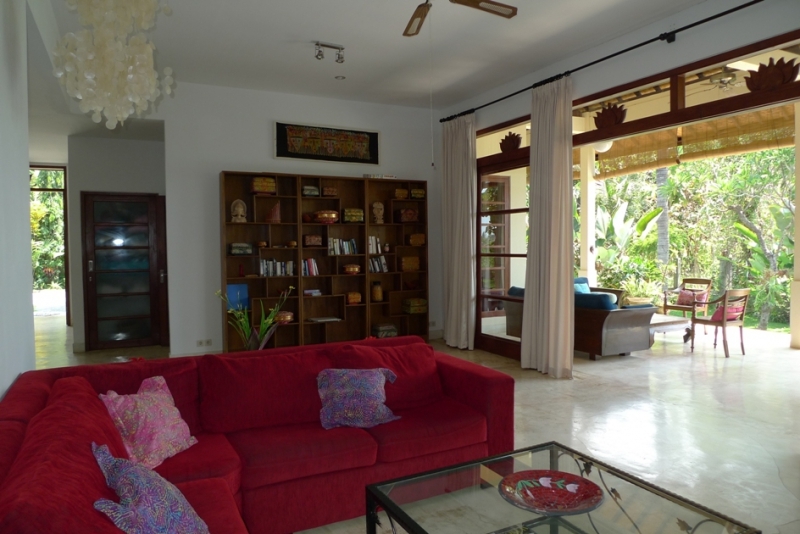 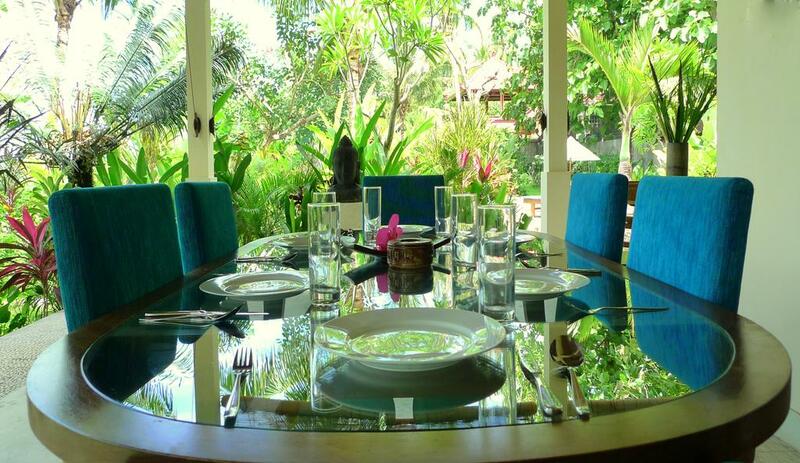 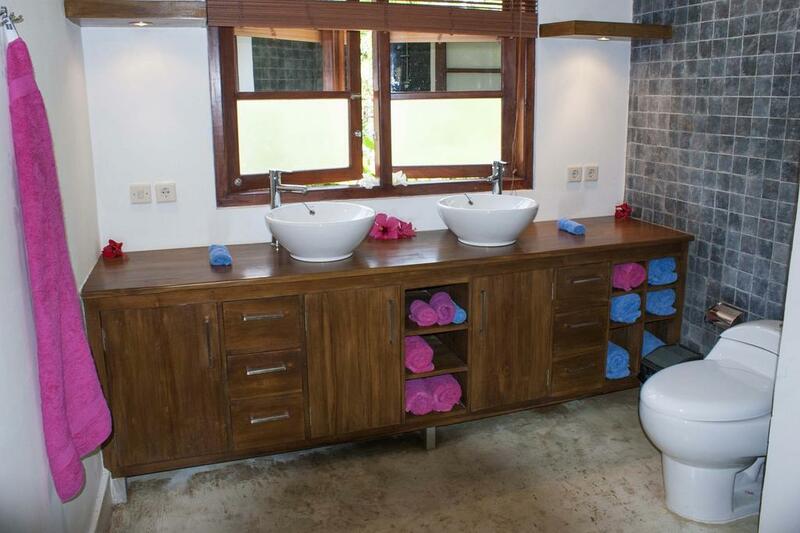 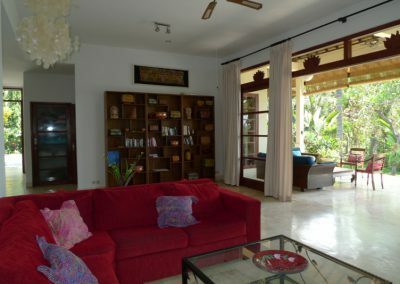 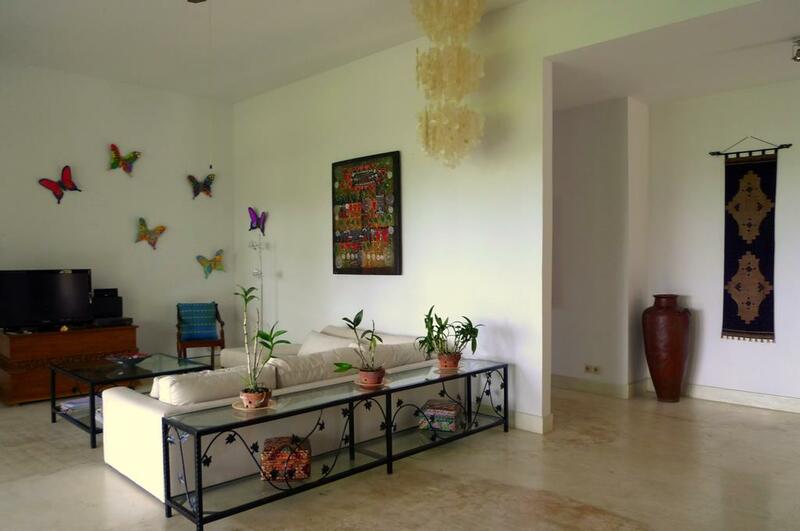 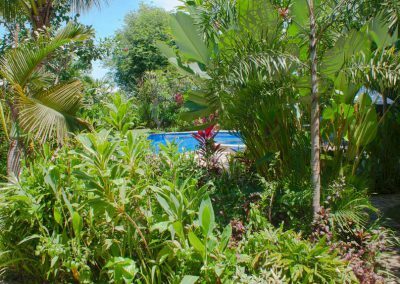 The villa has great rental income and the location is perfect in central Lovina Villa area.